The benefits of attending the gym & fitness classes are plenty. Keeping fit is important for our general health & wellbeing. It’s recommended that we exercise for at least a few hours per week to keep ourselves fit and active. The reality however tends to be different – particularly in the West of Scotland. It’s estimated that around 40% of us don’t meet these recommendations. That’s why at NL Leisure we place huge emphasis on the importance of keeping fit and staying active. No matter how you do it, it’s important that you do. Staying active has many benefits other than just looking good and losing a few pounds. That’s why we’ve put together a short blog piece about the importance of exercise, and the many benefits that it can bring. Research has proven that those of us who exercise on a regular basis have better sleep patterns and tend to be less stressed. This allows for us to experience a good night’s sleep – something which can be of real benefit in the long run. The advantages of a good night’s sleep can include being more alert throughout the day and improved moods. Exercising can also lead to an increased life expectancy. Over the years, several studies have shown that moderate exercise just a few times a week can add several years on to your life expectancy. Of course it can’t be fully estimated just how beneficial exercise is to your life expectancy, but there’s no doubting that it does have a positive effect and it can’t be a bad thing to keep in shape. Exercising and leading a generally healthy lifestyle is excellent for increasing your energy levels. If you often feel sluggish throughout the day, exercise can help change this. It has been proven that doing some moderate exercise throughout the week can lead to reducing exhaustion and fatigue. This is because exercising improves circulation, which in turn leads to stronger heart muscles - something which is shown to boost energy levels. Exercising is proven to stimulate chemicals in our brain that improve our overall mood and mental well-being. Exercise can help release ‘feel-good’ chemicals within our brain such as endorphin's, which means that working out is an effective way to help ease depression. As well as helping to fight depression, increased physical activity is also an effective tool for reducing stress levels and anxiety. Not only this, the benefits of exercise can also stretch to improving your memory and learning capacity. This meaning that working out a few times a week can leave you feeling better about yourself. Exercising on a regular basis is also proven to help fight diseases such as Heart Disease, Cancer and Diabetes. Those who exercise are much less likely to suffer from heart disease, this is because exercise is excellent for reducing cholesterol, keeping blood pressure levels low, and ultimately great for a strong, healthy heart. 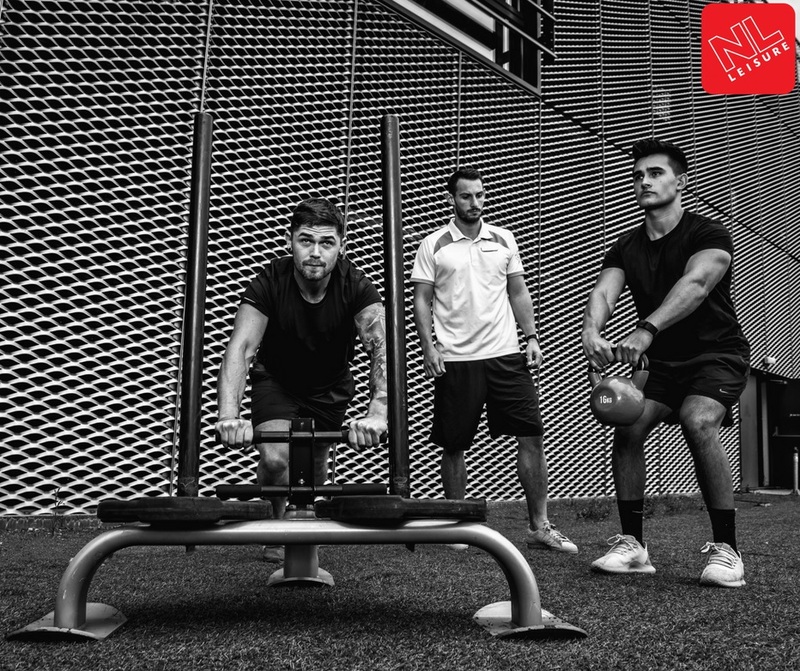 At NL Leisure we can help ensure that you get into a fitness routines with our Personalised Fitness plans that are available for free to our members. These fitness plans are tailored to suit you by our trained instructors and are great for establishing a workout routine that will help you achieve the results you are looking for. Your health is an investment, and that’s why it’s worth taking care of yourself.